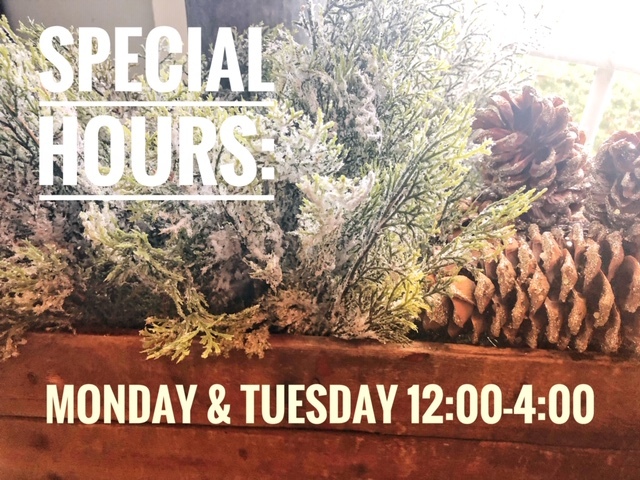 We have some special hours as you prepare to celebrate with family and friends. We have a Thanksgiving section to help you complete your table and home. If you're a guest, hostess gifts are endless. Can't wait to celebrate the season with you all!